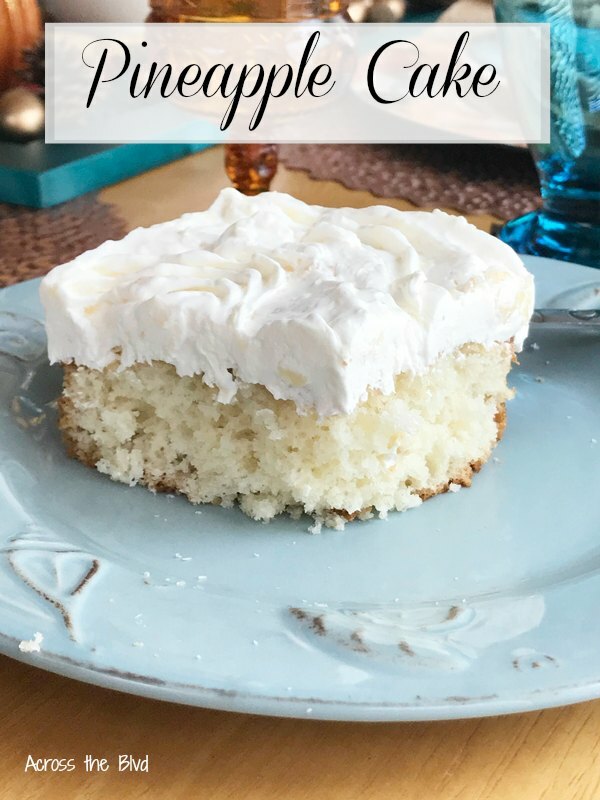 Make an easy Pineapple Sheet Cake with Cream Cheese and Whipped Topping Frosting. 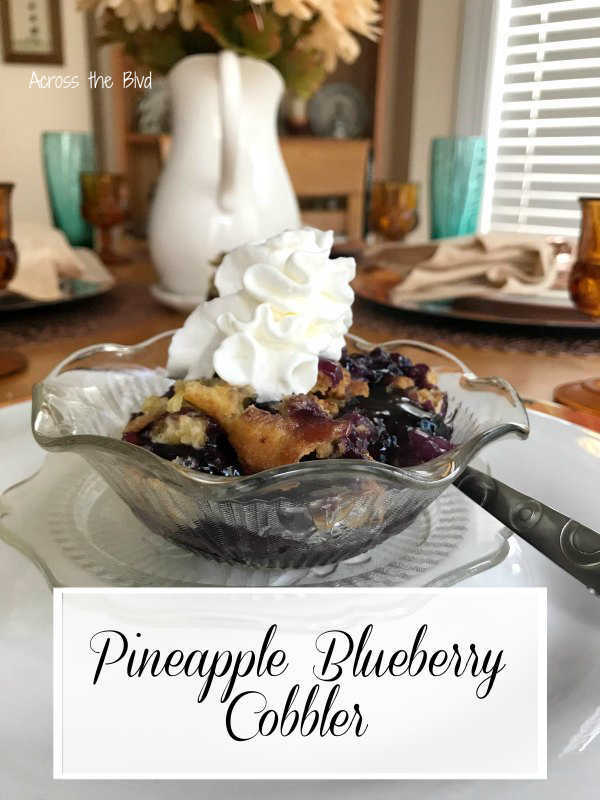 Starting with a cake mix keeps the prep time low for this delicious, moist, and flavorful cake. . . .
Pineapple Blueberry Cobbler is a quick and easy recipe that's sure to be a hit. This recipe starts with a basic yellow cake mix. It takes very little time to prepare it and pop it in the oven. It will fill your home with a wonderful aroma. 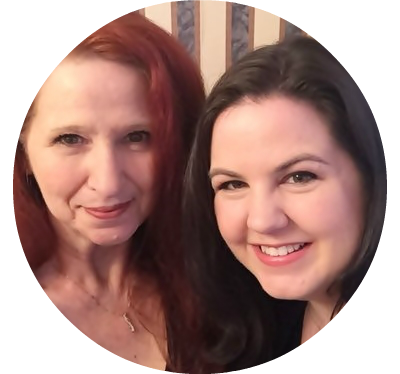 It's time for this month's blog hop challenge and we're . 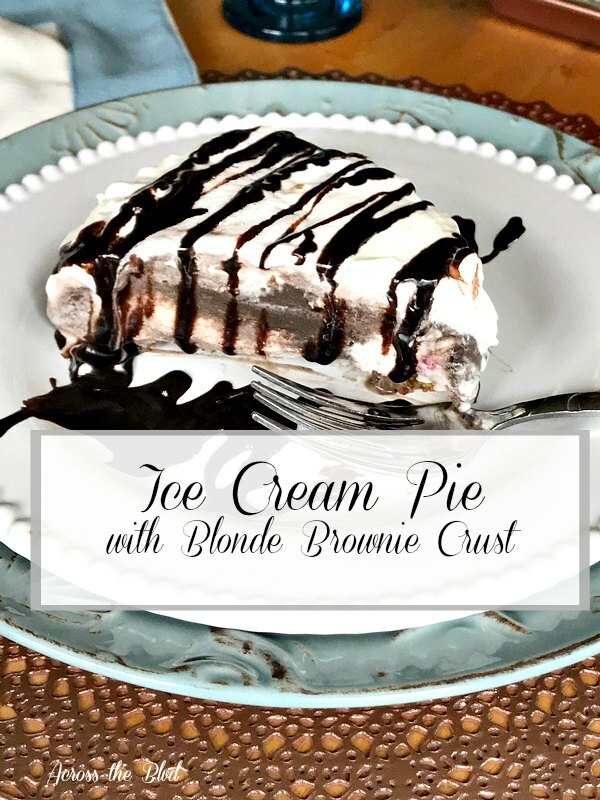 . .
Make an ice cream pie with blonde brownie crust for a cool, summertime treat. Make it ahead of time, freeze, and serve. The combination of the crust with several ice cream flavors is a tasty treat sure to be enjoyed. . . . 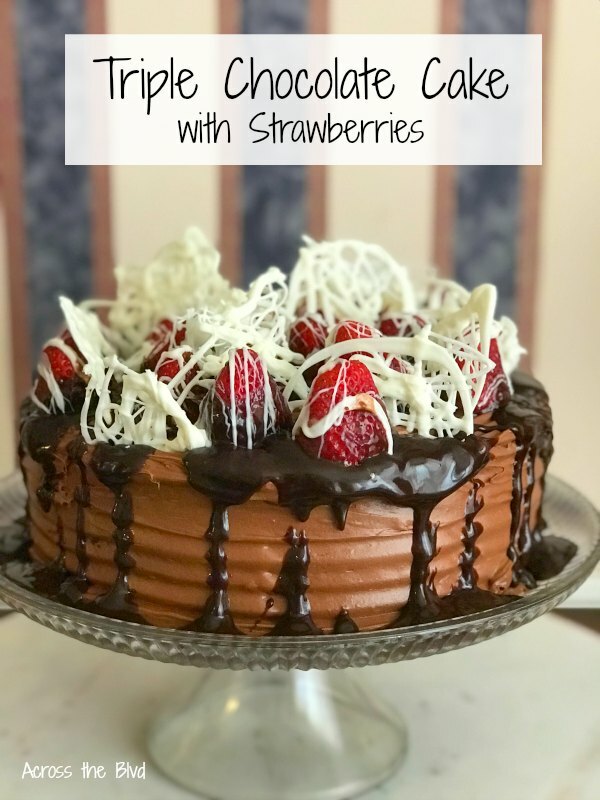 This Tripe Chocolate Cake With Strawberries is one of the best chocolate cakes I've ever made and I've made lots of them since my husband thinks a chocolate cake is pretty much the best dessert there is. 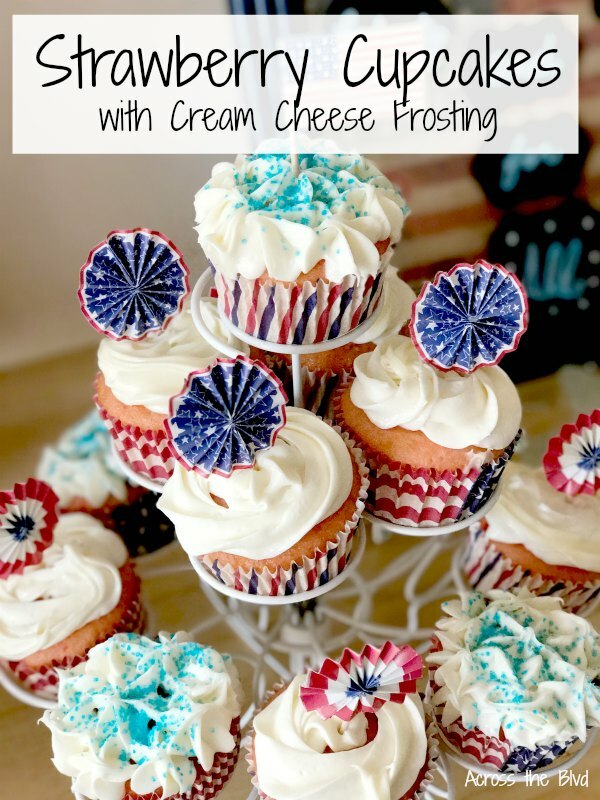 I've experimented with lots of recipes, but this one just may end my need to try other recipes. . . .
A 4th of July Party isn't complete without cupcakes! These Strawberry Cupcakes with Cream Cheese Frosting are a hit anytime. 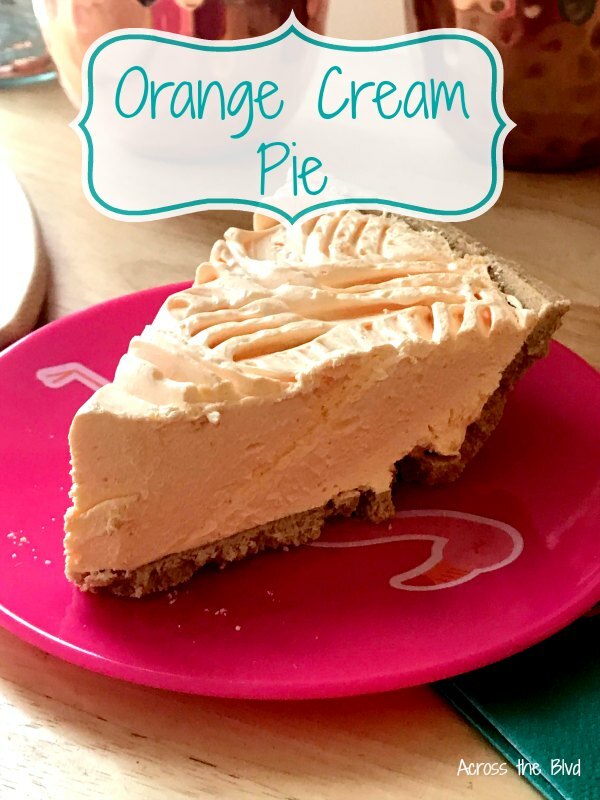 Add some red, white, and blue and they are a perfect addition to a dessert buffet for your party. . . .
Easy Orange Cream Pie Recipe for those time when you want a quick, easy, and light dessert. This recipe only has three ingredients plus the crust. It can be made in under five minutes and ready to serve in about three hours. I've shared other easy pie recipes using this recipe. Making it an orange . . . 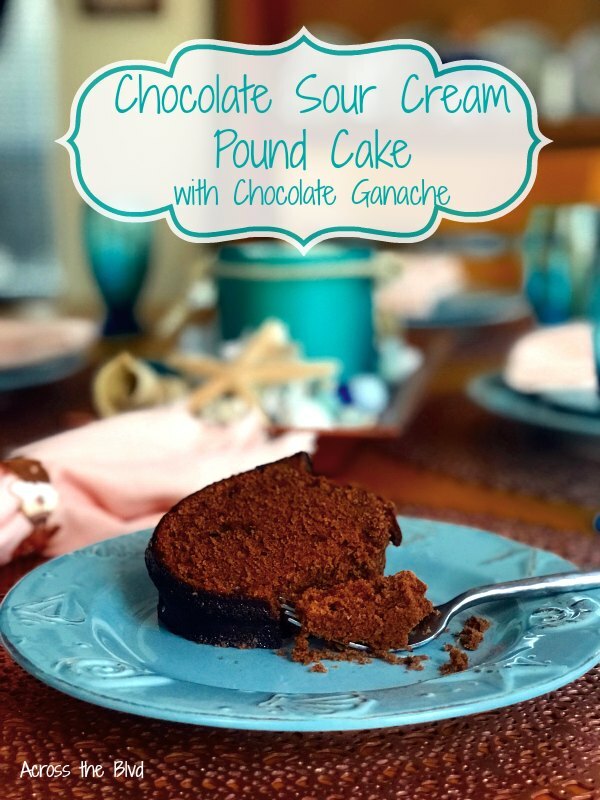 This recipe for Chocolate Sour Cream Pound Cake is one that everyone in my family has been making for years. It’s time for our monthly blog hop challenge! This month, the challenge is to share a favorite family recipe. It's moist and delicious and can be topped off with a decadent chocolate ganache . . . 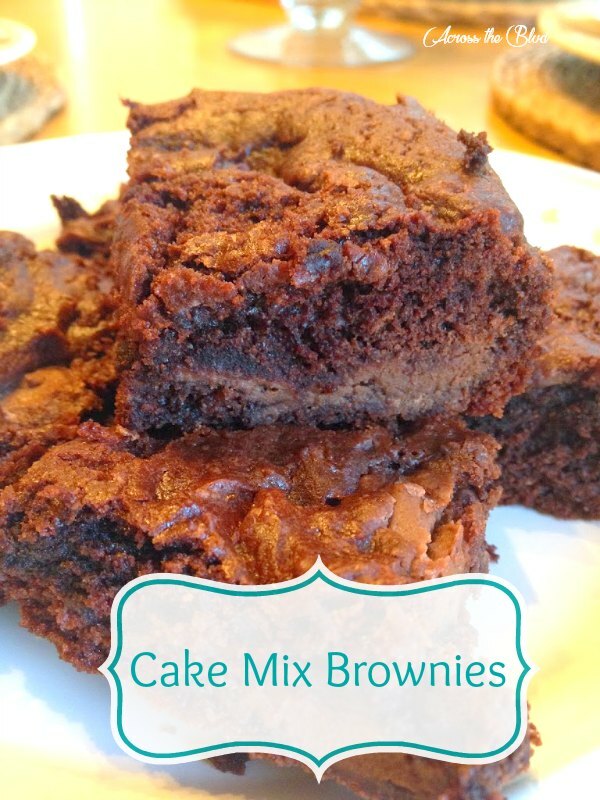 When in need of a chocolate fix, sometimes, there is nothing better than a rich, chewy brownie. Not wanting to spend the time to make them from scratch, I did a quick search in my pantry for a mix. To my dismay, there was not one to be found. There was, however, a devil's food cake mix. I've made . . . Some desserts are just made for spring time. 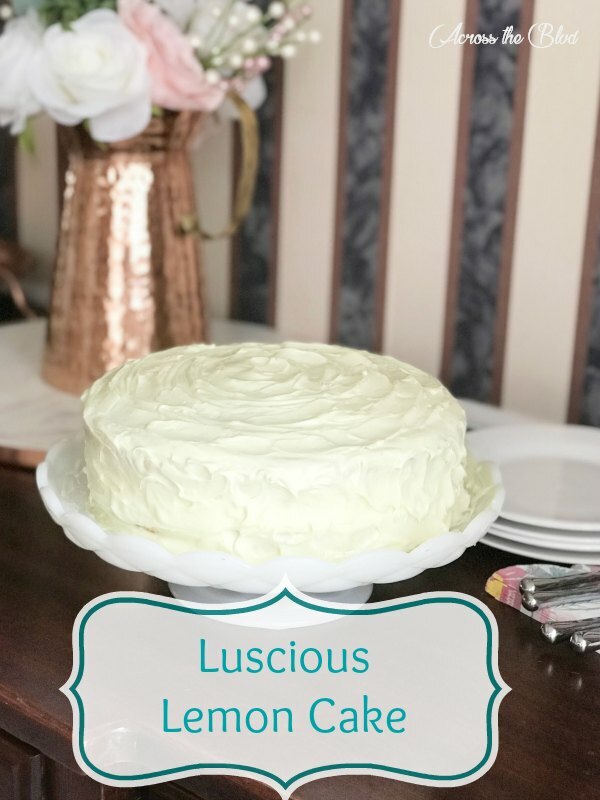 Our Luscious Lemon Cake with Lemon Cream Cheese Frosting is a perfect treat for spring parties or to serve after a special occasion dinner. I made this for Easter this year and everyone loved it. It's one of those recipes that I plan on making more . . . It's time for our monthly Pinterest Challenge Blog Hop! 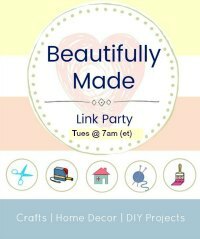 This blog hop encourages us to not just pin, but to actually try out some of those pins we've been collecting. 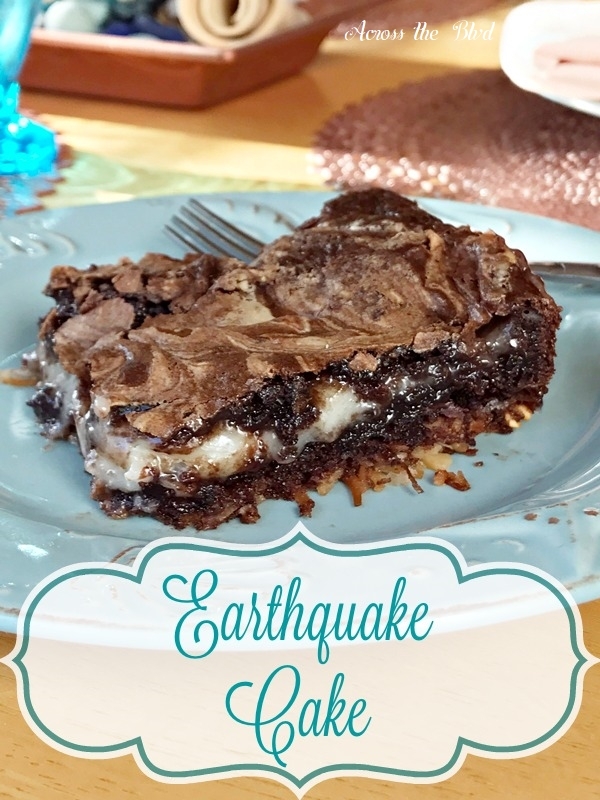 This month, I'm sharing a recipe for an Earthquake Cake. It's chocolate and gooey, and easy to make. . . .